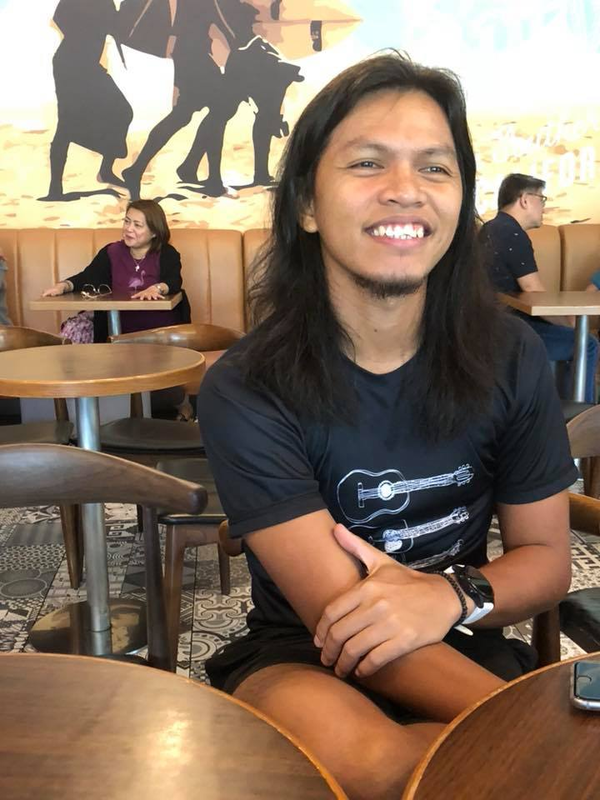 BULLET DUMAS is an independent musician from Tacloban. 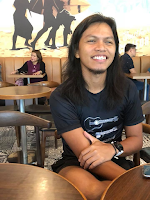 He started college in UP Tacloban then moved to DIliman. Music started as a pasttime for him, then in college, he became a vocalist for a band called Pruweba. He shone when he joined the Elements Music Camp of Ryan Cayabyab in Dumaguete in November 2010 after he just got his degree in math education from UP Diliman. 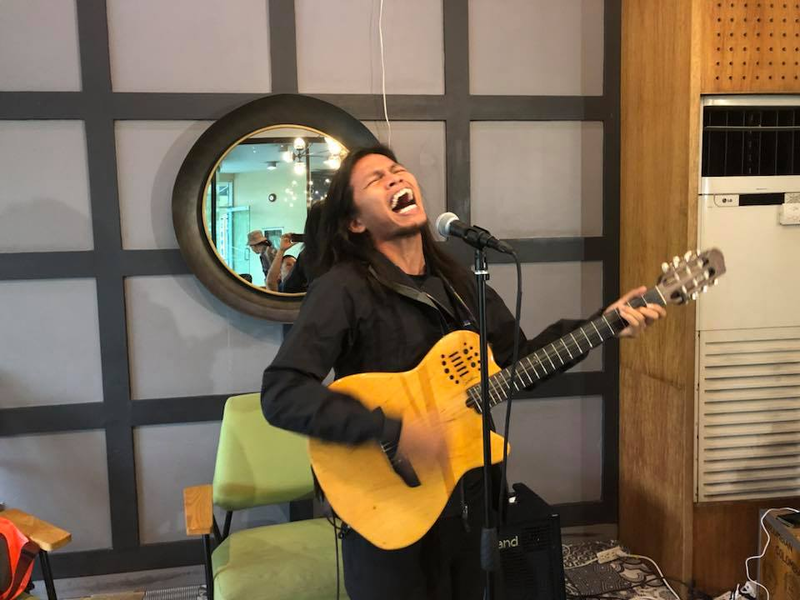 His raw and contemporary music stylings using an acoustic guitar easily drew the admiration of such local music icons as Mr. C, Joey Ayala and Ebe Dancel. “Without Elements, I’d still be a nobody,” he says. 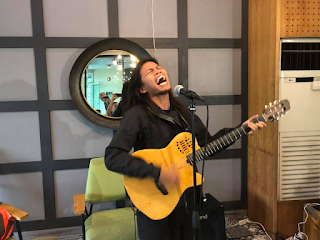 He’s been singing regularly for the longest time at Conspiracy Bar on Visayas Ave. In 2014, he released an extended play album with two of his hit songs, “Pssst” and “Ninuno” that gained radio airplay. 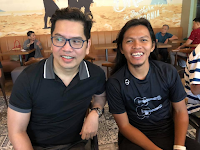 He’s now managed by Stages Talents of Carlo Orosa, who believes so much in his music. Accompanying him on stage are guitarist John Apura, keyboardist Jesper Mercado, percussionist Jacques Duffort, drummer Mark Villaba and bassis Yuna Reguerra. Tickets to “Usisa” are available at Music Museum, 721-0635 and Ticket World at 891-9999.